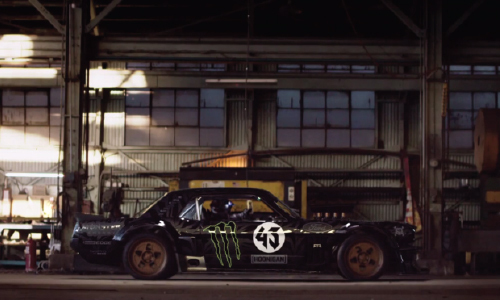 Alright, so Ken Block is already a badass. If you need proof of this, check out Gymkhanas 1-6, or consult Google. But Ken Block in a 1965 mustang on the streets of LA? Ballgame changed. But, alas, we have a few questions. How many tires did he go through? Was he wearing these sunglasses? Were any fruit cups harmed in the making of this video? And, lastly, when does he hit Chicago? Well and.. I wonder how incrementally his Facebook likes go up every time he releases one of these. 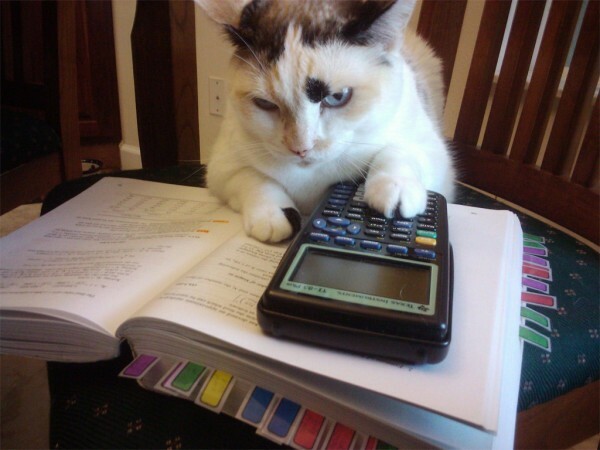 I guess that’s more for the analytics department.